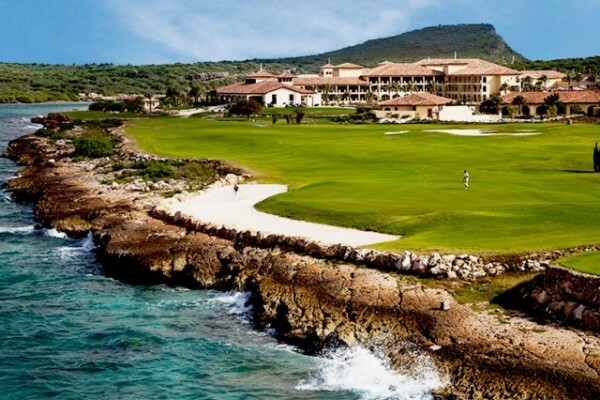 Play on the Best Caribbean Golf Course as voted by USA Today in 2018 & 2019! 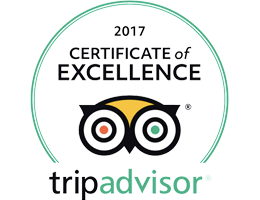 Great for all experience levels! 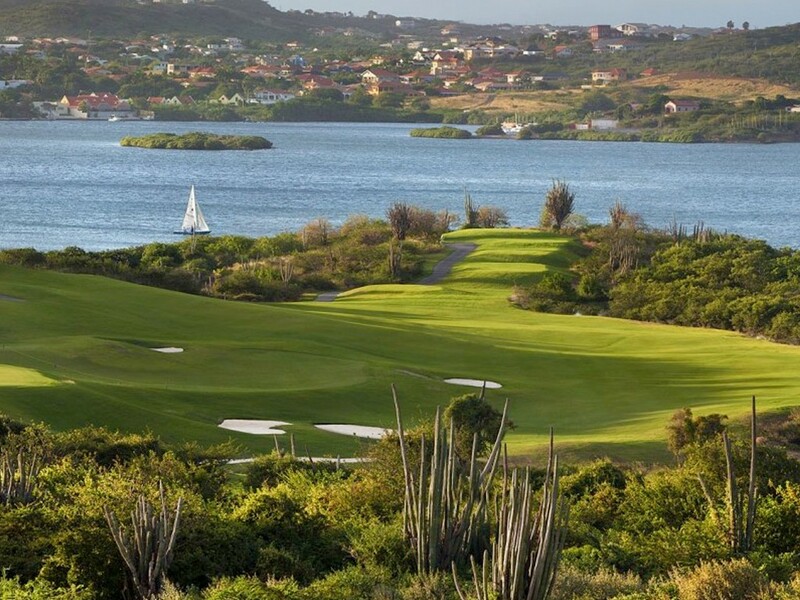 Tee-off at the "Best Caribbean Golf Course" during your day at port. 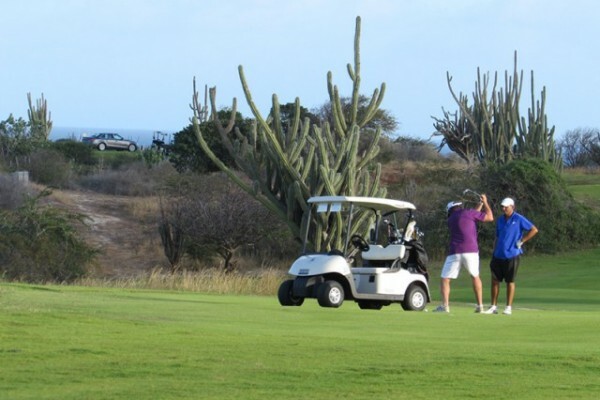 The package includes roundtrip transportation, 18-holes, cart, rental equipment, lunch and more! 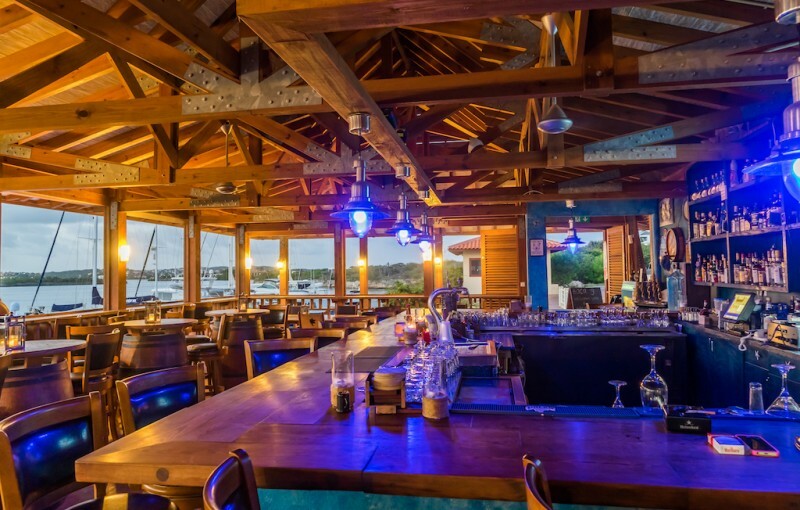 Next to the Santa Barbara Beach & Golf Resort and hole 18 - Boca 19 offers cosy-casual dining in a stylish, elegant environment at the edge of the Caribbean Sea. 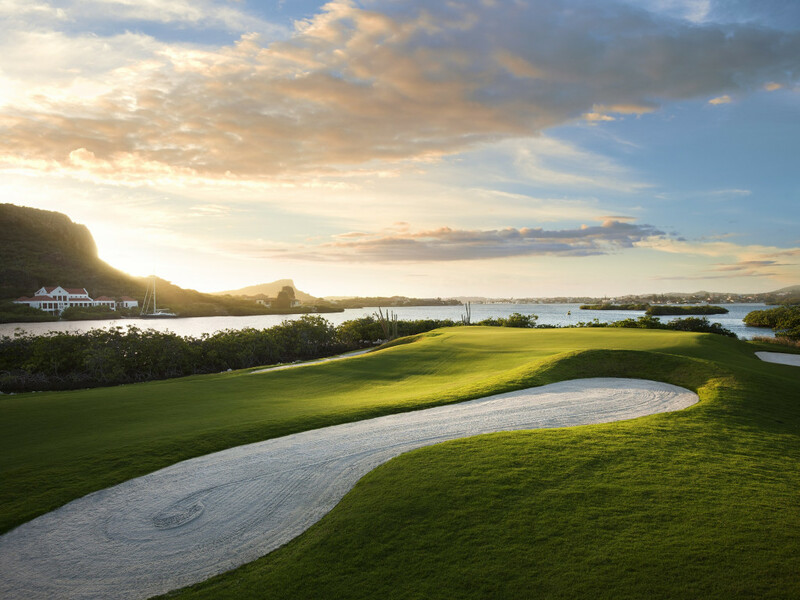 Pete Dye’s Caribbean Masterpiece follows the natural contours of Tafelberg Mountain and overlooks the Caribbean Sea and Spanish Water. 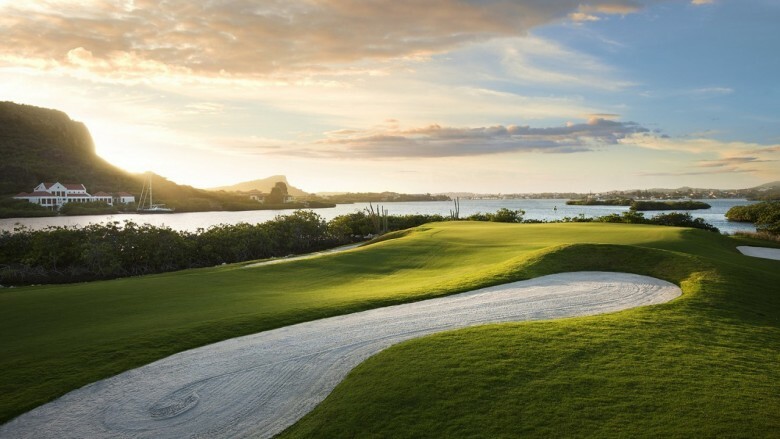 A delight for the eyes, this course is food for the golfer’s soul. 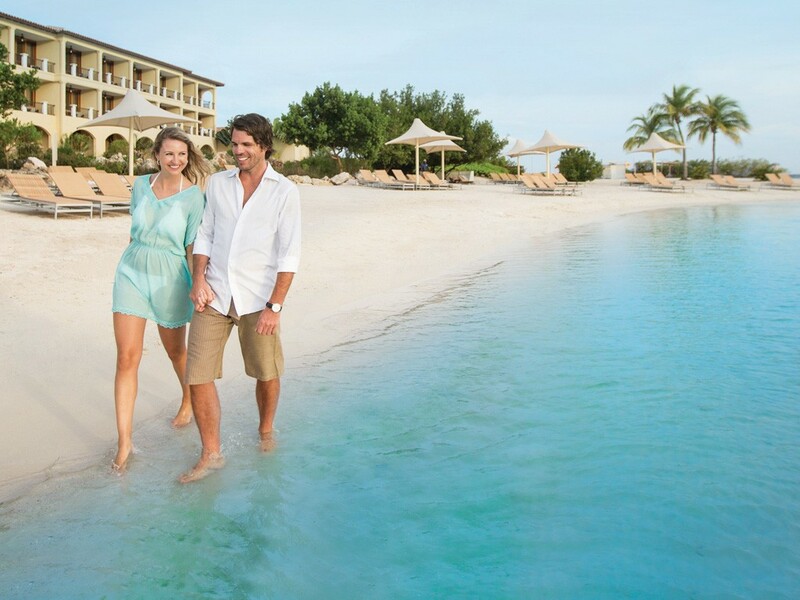 No Shoes, No clubs, No Problem. 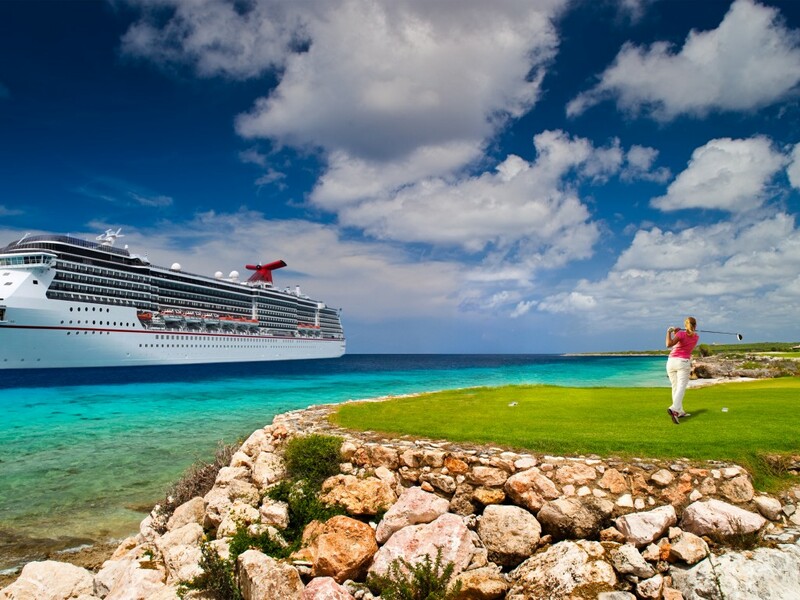 Our pro shop rents shoes and clubs so you won’t miss the golf experience of a lifetime! The course is beautiful, warm, breezy, has amazing views at each turn, challenging yet forgiving for those at all levels of expertise... welcoming pro shop and staff... .great accommodation at Santa Barbara Resort beside course... you should go! NEW TO GOLF or WOULD YOU LIKE TO IMPROVE YOUR GAME? NO PROBLEM! Sign up for an introduction clinic or a 1-hour lesson! 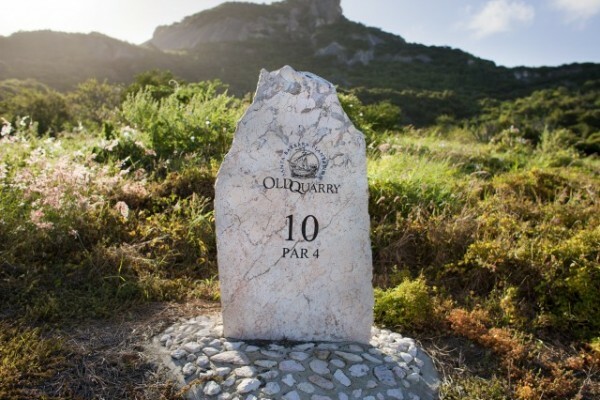 The tour will start at the Old Quarry Golf Course’s Pro Shop and you will enjoy the stunning views on the Caribbean Sea, the Table Mountain and the Spanish Water (bring your camera!) 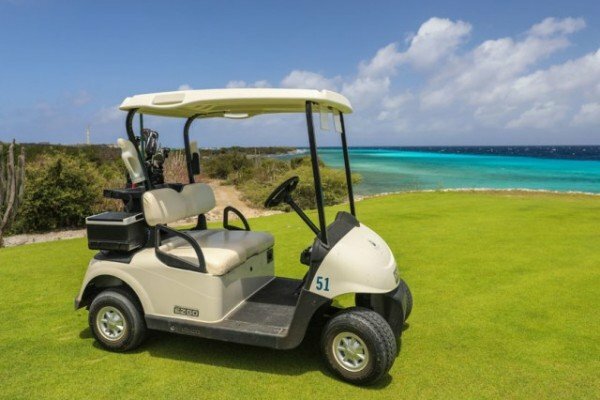 combined with more information about golf while driving a golf cart. You will stop at the Practice Facility for a 1 hour clinic, where a certified Golf Professional will teach you the basics of golf. After the clinic you will get the chance to practice your skills on the golf course by playing an actual hole! 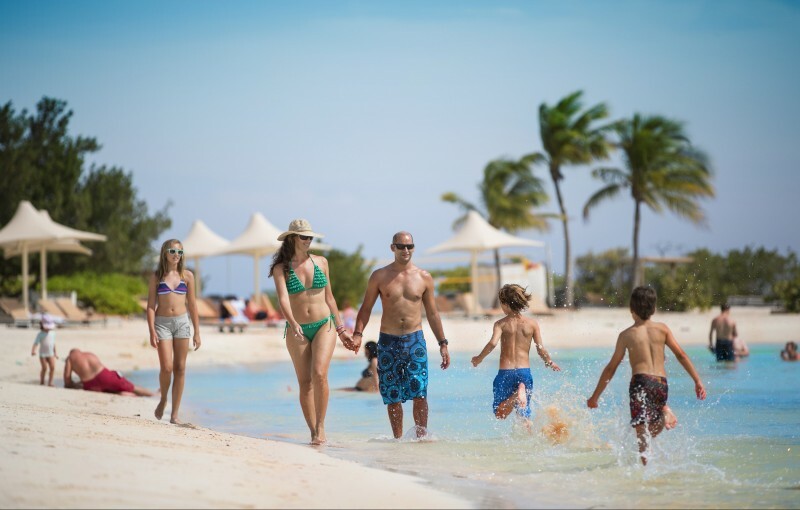 To close off this great experience, you will enjoy a lunch at Boca 19. If you want to improve your game, book a lesson! 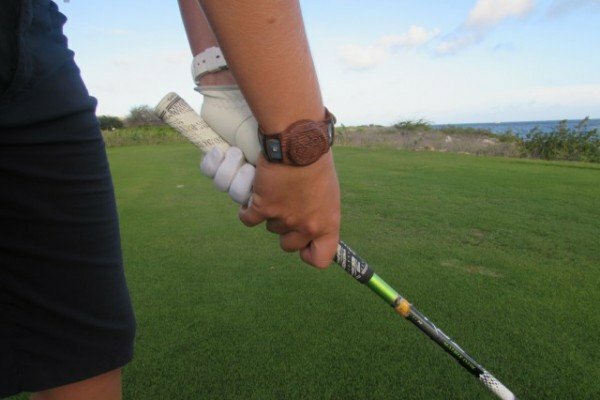 A PGA Golf Professional will work with you on any points which need attention. 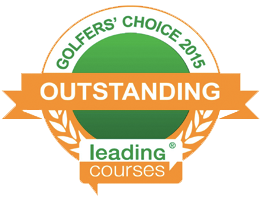 Lessons are also available for those that are new to golf. Our friendly and professional team of PGA Golf Professionals is available if any assistance is needed.